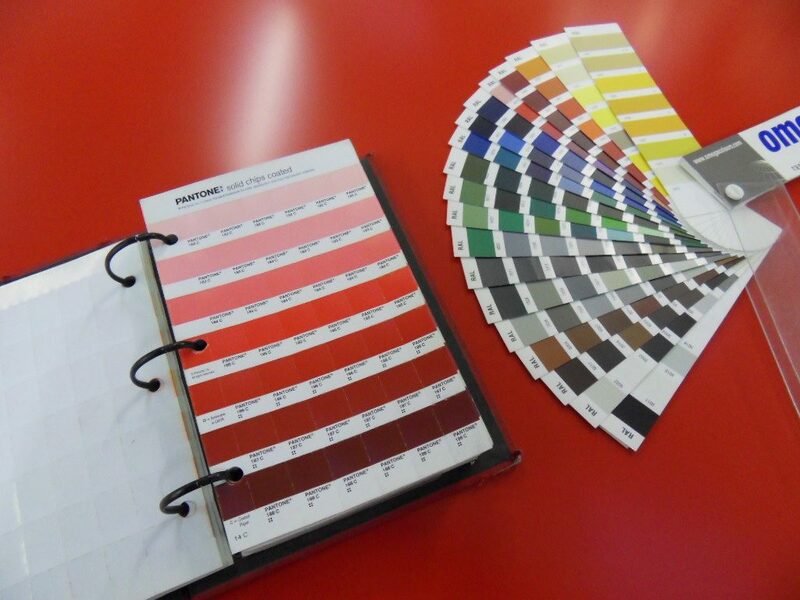 We are able to paint to BS, Ral and Pantone colours as well as colour matching (subject to sample) we are capable of matching all your colour needs! The metal work we produce often looks incomplete until it is painted. For this we have a select few suppliers whom we have forged close working relationships over many years. Our painters have two pack automotive paint spraying as well as powder coating facilities. 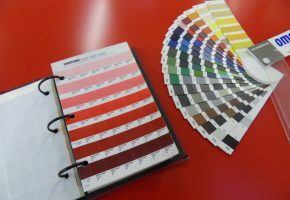 Able to paint to BS, Ral and Pantone colours as well as colour matching (subject to sample) we are capable of matching all your colour needs! Exposed steel structures and frames need a bit more than just paint and so we suggest these are shot blasted and hot zinc sprayed before painting. This will give more resistance to corrosion than just paint and is particularly recommended in corrosive environments such as along the coast. With inspection under our ISO 9001 procedures all goods are checked by a final inspector prior to despatch to ensure that both ours and our partners is up to the quality demanded by ourselves and you, our customer.